 Search our listings of properties. 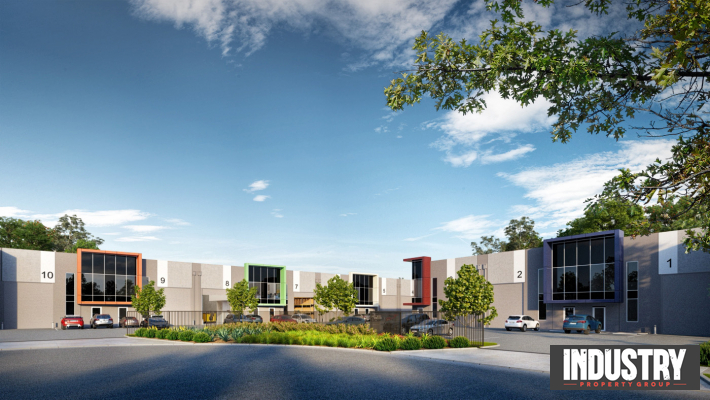 can assist you in your industrial property needs. 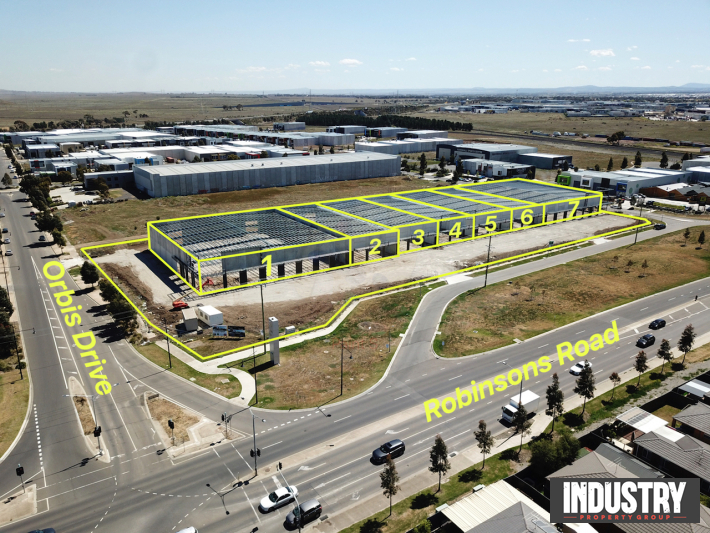 Are you looking for an Industrial Property?